Burton, John F. Birds and Climate Change. London: Christopher Helm, 1995. Cramp, Stanley, ed. Handbook of the Birds of Europe, The Middle East and North Africa: The Birds of the Western Palearctic. Vol. 5. Oxford and New York: Oxford University Press, 1988. Glutz von Blotzheim, Urs N. (Hrsg.). Handbuch der Vögel Mitteleuropas. Bd. 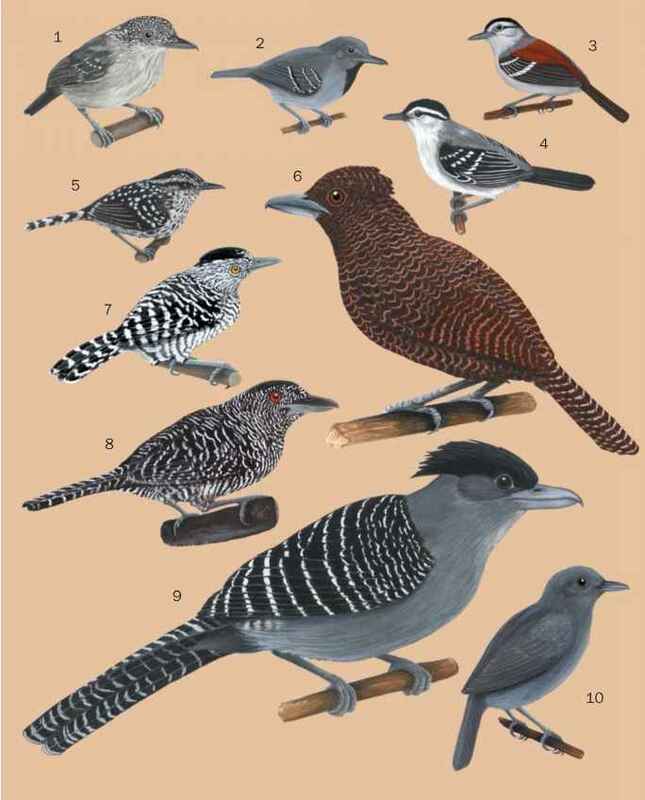 10 Passeriformes (1. Teil). Wiesbaden: Aula-Verlag, 1985. Keith, S., E. K Urban, and C. H. Fry, eds. The Birds of Africa. Vol. 4. London: Academic Press, 1992. Pätzold, Rudolf. Die Lerchen der Welt. Magdeburg: WestarpWissenschaften, 1994. Taxonomy of Birds of the World. New Haven: Yale University Press, 1990.